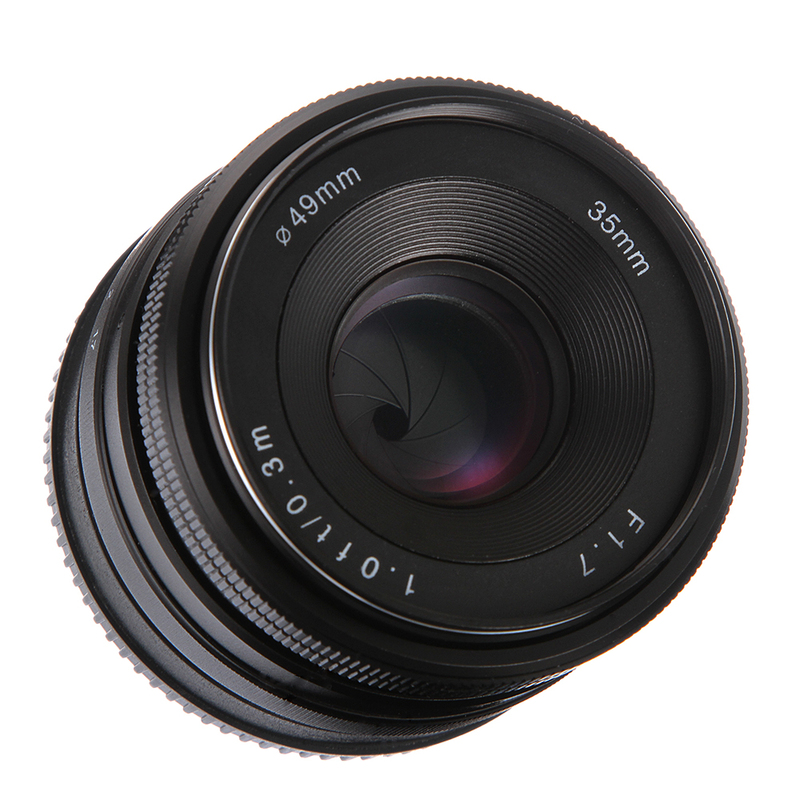 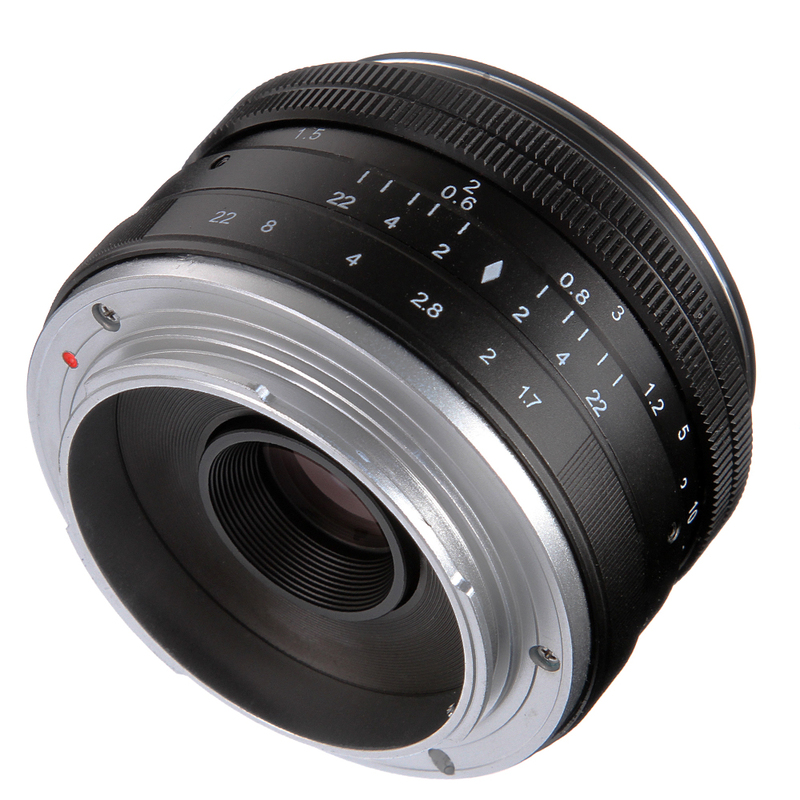 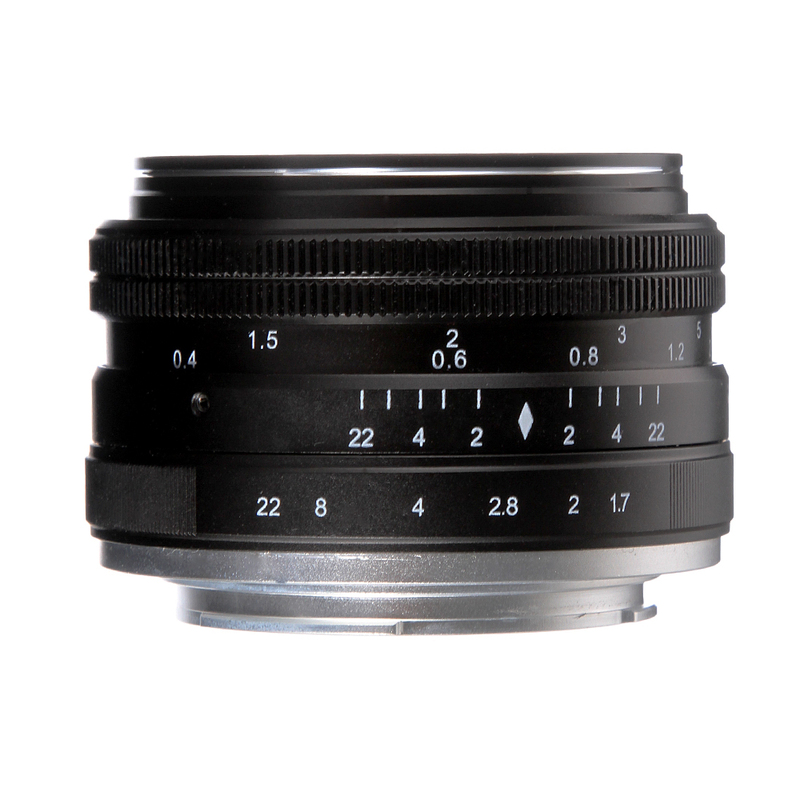 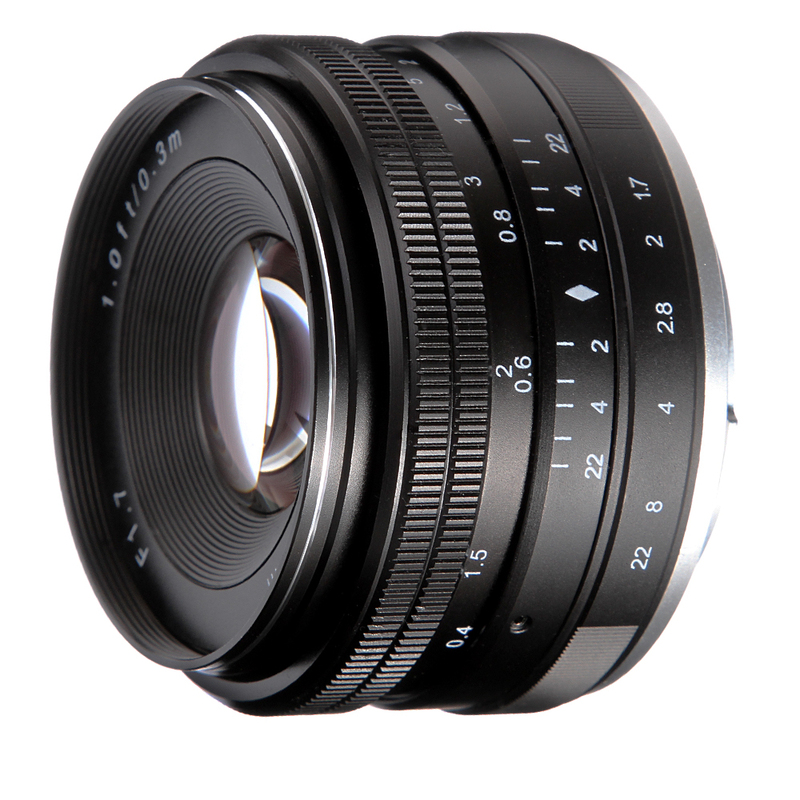 The 35mm f/1.7 Lens for FujiFilm Fuji-X cameras is an ultra-fast prime lens which gives a 35mm-equivalent focal length of 56mm field of view. 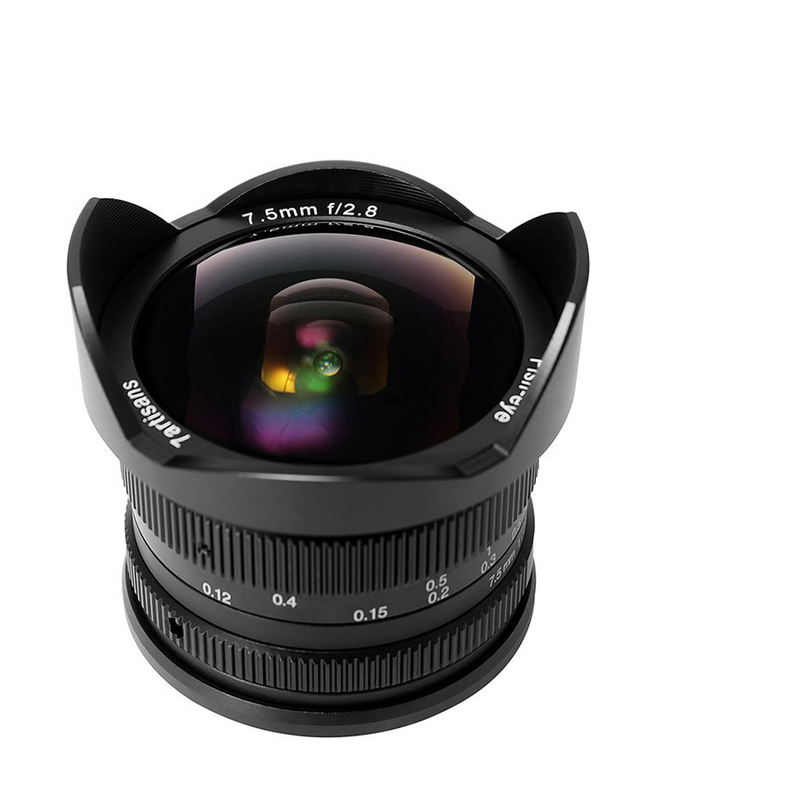 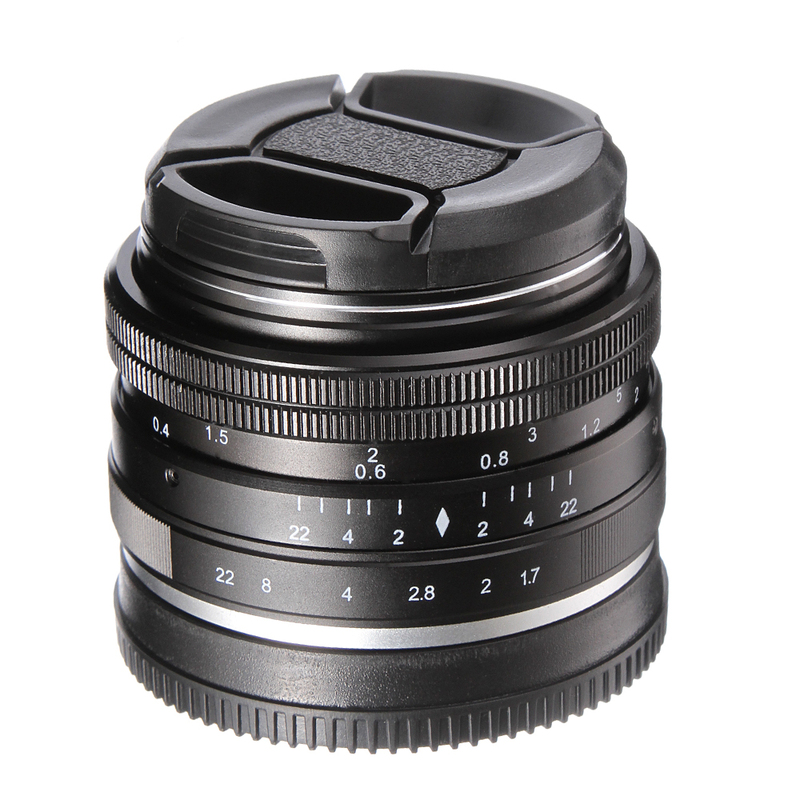 The f/1.7 fast aperture and 9 aperture blades allows photographers to create a creamy shallow depth of field and it is extremely suitable for low-light shooting. 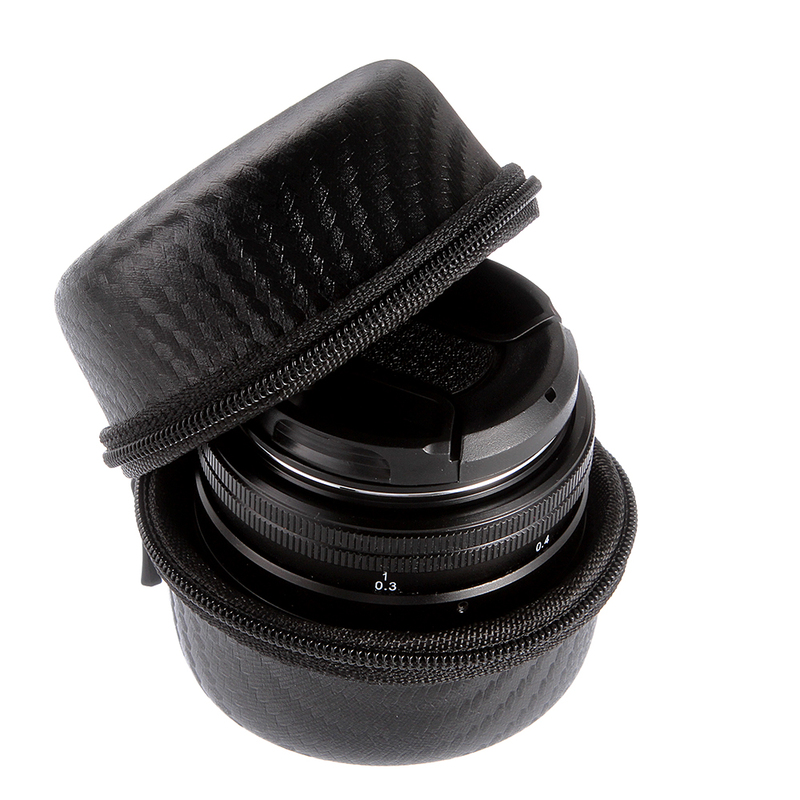 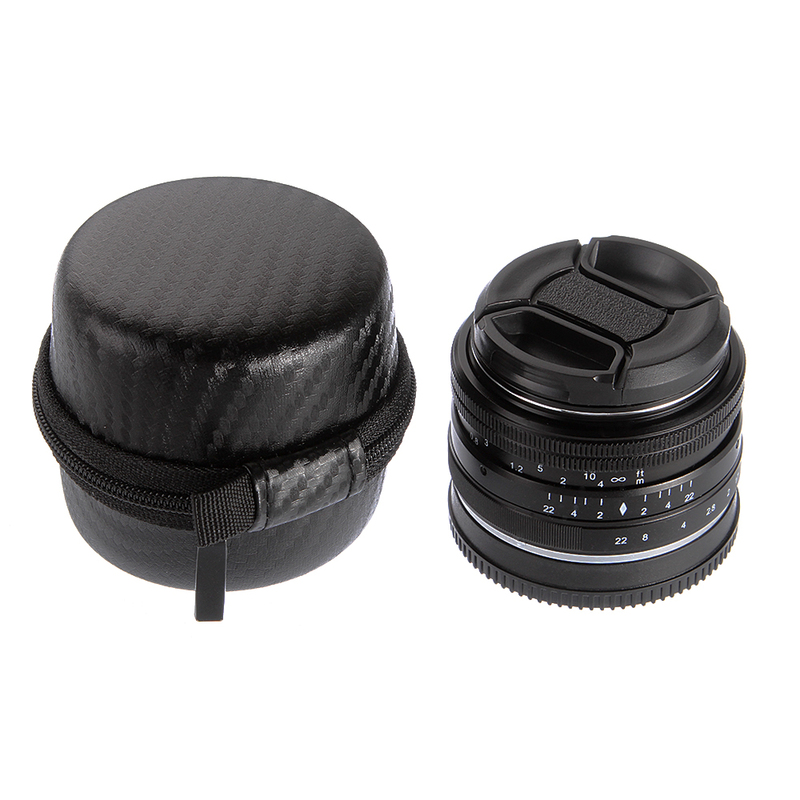 The compact size and light weight makes it a perfect companion for mirrorless camera systems.